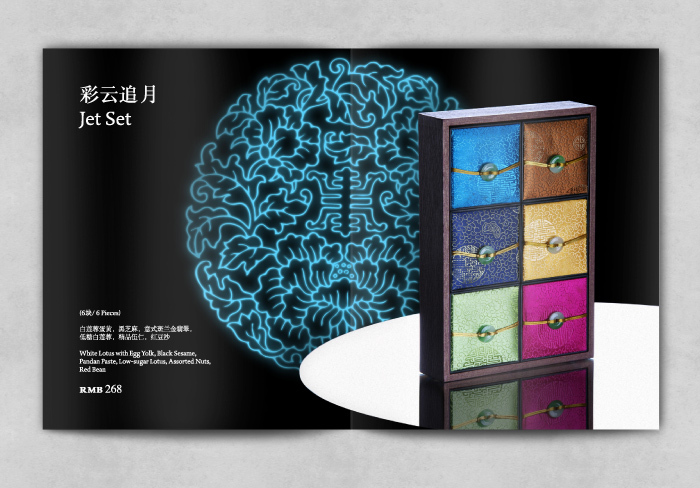 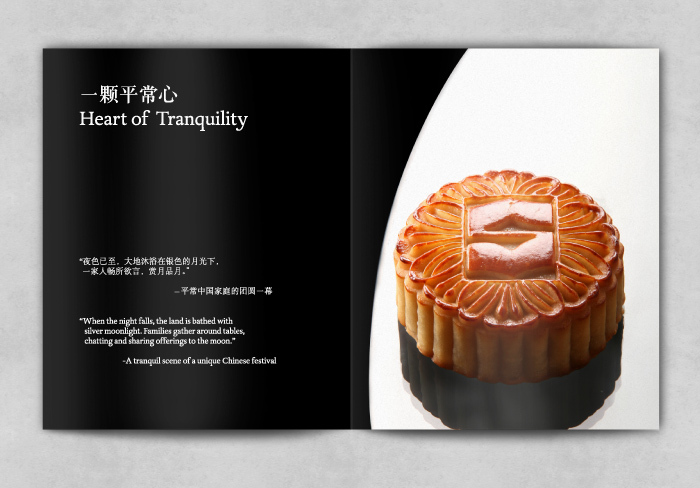 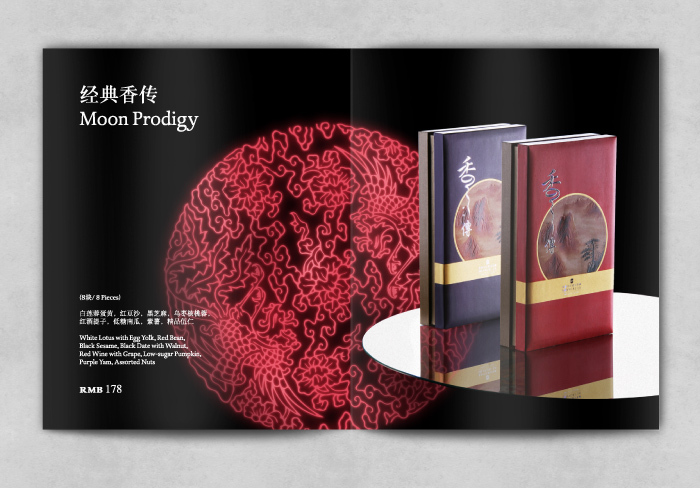 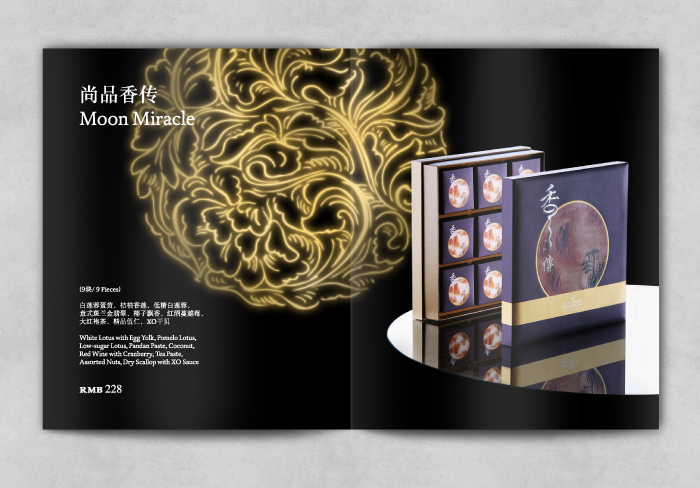 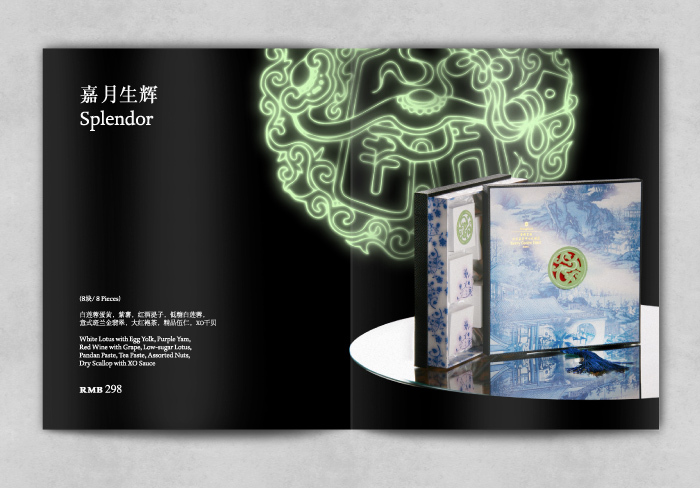 Brochure-catalog of Kerry Centre hotel (Beijing) mooncakes for traditional Chinese Mid-Autumn festival. 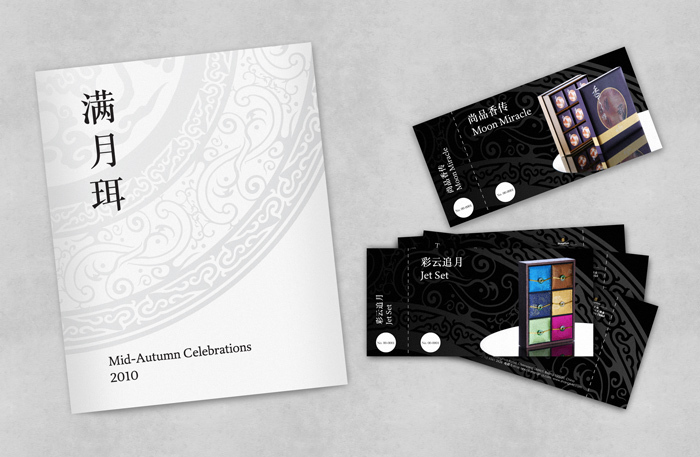 The Mid-Autumn Festival (中秋节), also known as the Moon Festival, is a popular lunar harvest festival celebrated in China. 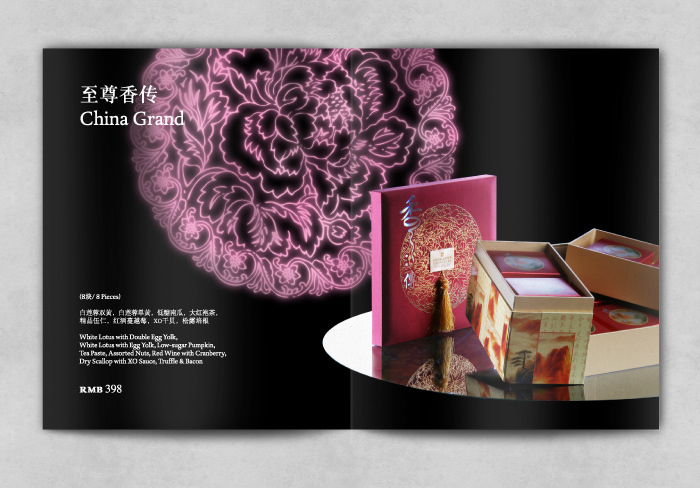 Together with Carr3ra (Beijing) team.